Hi! i am a norwegian chrysler fan. 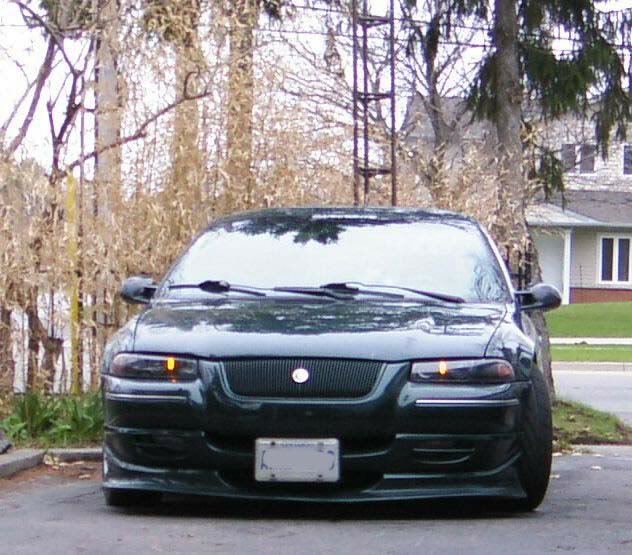 Have a 95 model stratus, and want to change my head and rear lights if i fint what i want. What about rear lights, is it only possible to get the orginal ones? somebody must have seen them? but these lights should be able to buy as they are on the picture?anyone who know where?